Credit cards are smart funding solutions for business owners wishing to grow their organisation. At Fuel Card Services, we have just launched our own: MyPayment.Expert Mastercard. Part of being a business owner means continually focusing on ways to increase the growth rate of your organisation. Small businesses often get turned down for loans or get disadvantageous loan terms because they lack a credit history. Not something you wish to hear if you are currently trying to build a business. 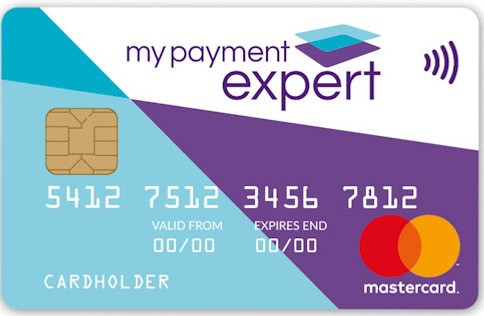 Here is something: MyPayment.Expert Mastercard will provide funding certainty. It just takes five minutes to complete our online application form. 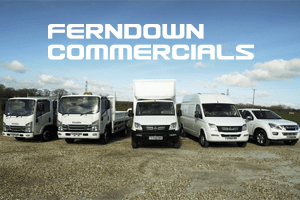 We can give you an instant credit decision right up to a whopping £50,000 limit. Checking your eligibility will not impact your credit rating. And, when you’re happy, we will send a credit card within four business days. With a MyPayment.Expert Mastercard there are no monthly or yearly fees. You can use the credit card abroad with 0% commission on foreign exchange. You’ll also receive 0% interest on all card purchases – for up to 56 days when you pay your balance off in full each month. For tax purposes, it is best practice to keep your business expenses separate — a MyPayment.Expert Mastercard by its very nature will maintain control of this accounting problem. Managing your account is simple too with information seamlessly integrating through our secure mobile phone app – so you can view on the go, anytime and anyplace. MyPayment.Expert Mastercard does the record keeping work for you and makes the process of managing your costs really simple. When it comes to quick funding think of MyPayment.Expert as the backbone support to your business and an excellent start to building your credit history.